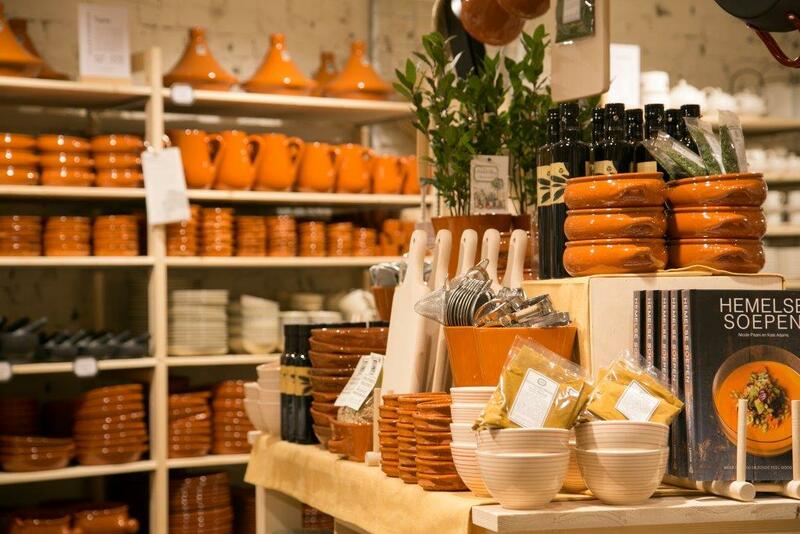 On lively St. Amors Square, Dille & Kamille presents its wide range of indispensable basics and pure 'nice-to-haves' for your home, kitchen and garden. Taking time for yourself, and enjoying the "small" things in life; that's what our store is all about. Inspiration starts outside, with plants, pots and gardening tools. 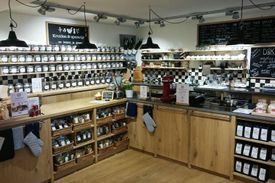 Once inside you'll go exploring; everything for home baking, lots of kitchen utensils, ovenware and other kitchen items. 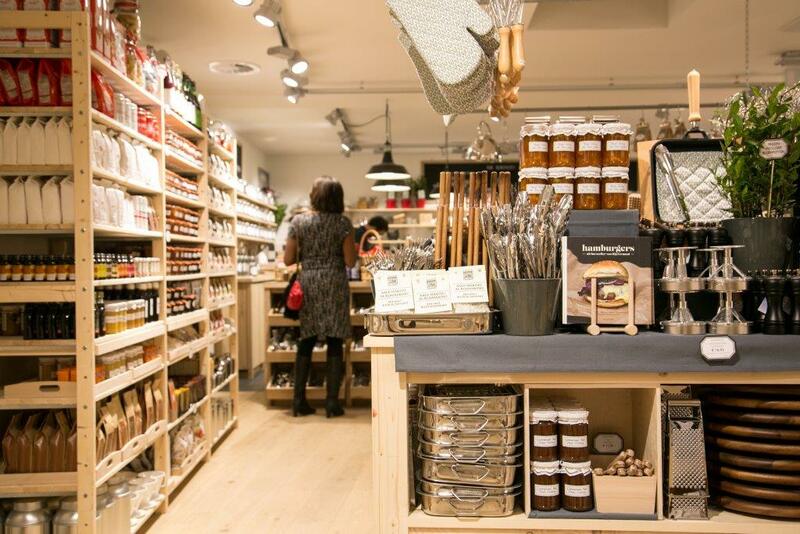 You'll discover wooden chairs, tableware and colorful table linen, not forgetting old-fashioned Dutch sweets, toys, children's books, stationary, brushes and other cleaning utensils, baskets and natural soaps. Pure and natural simplicity lies at the heart of Dille & Kamille. Everything is beautifully designed, and made of natural materials. 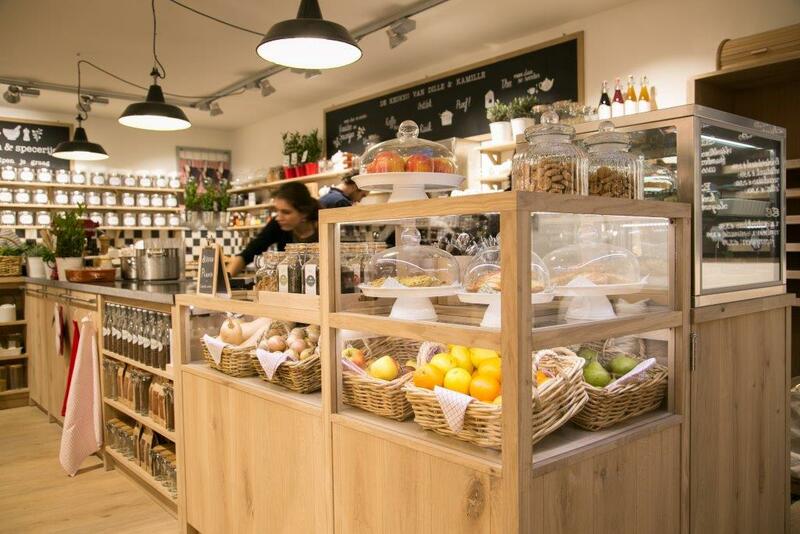 The 'kitchen-counter' is the heart of our store. Here you'll find over 70 different herbs and spices (and good advice!) and you can choose your own personal tea blend. Need a little break? Pull-up a chair, relax and enjoy a refreshing cup of tea or coffee with a generous slice of homemade cake. 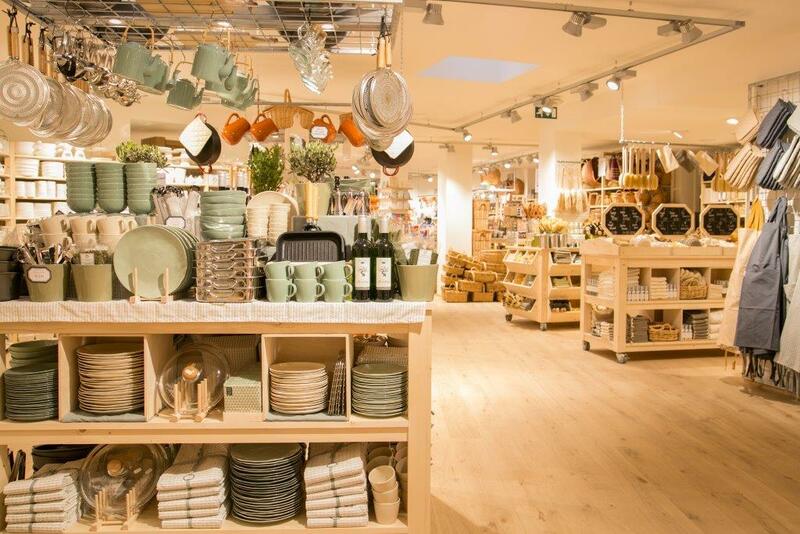 Each week exciting new stock arrives, so you'll discover something new with every visit. 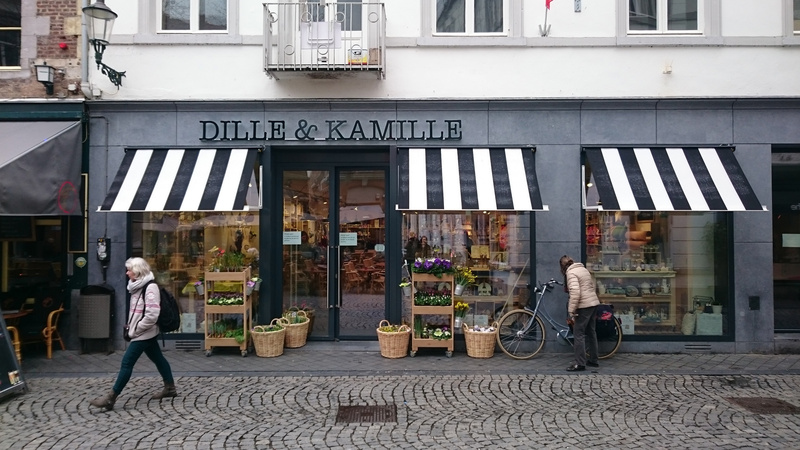 Whether you're looking for that ideal gift or just treating yourself, you'll find it at Dille & Kamille!